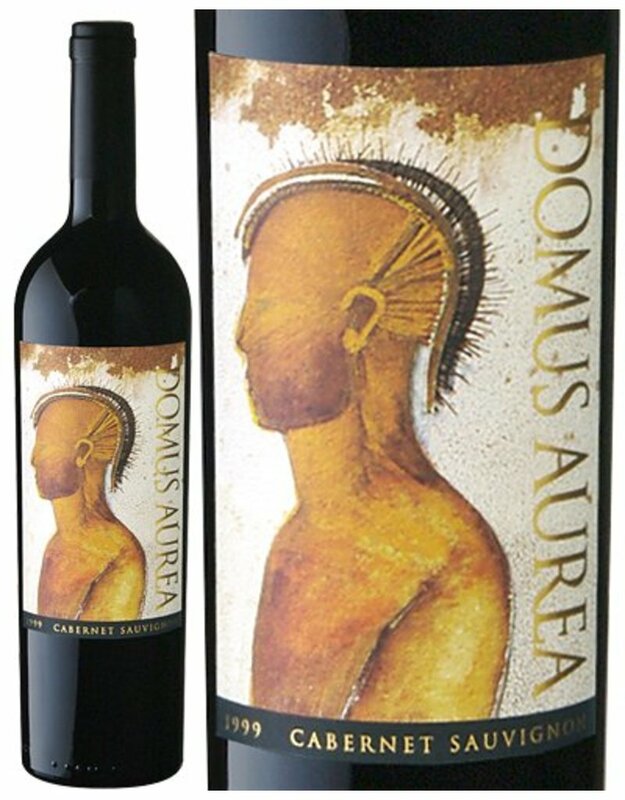 This is a powerful, concentrated, and balanced wine with Andean scents of spice, cherries, menthol and balsamic with eucalyptus, truffle & black cherry. It evokes dark berry preserves, apricot, orange zest and violet, with vanilla and mocha overtones. 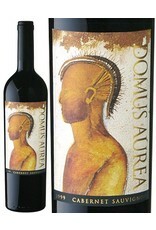 It closes loaded with sweet, dried red fruits and lingers with resonating spiciness and a touch of anise.